out with a final "death update" that essentially bricks the remaining units in the wild. Then there was the recall of a defective washing machine, throwing into question the safety of its entire product lineup. 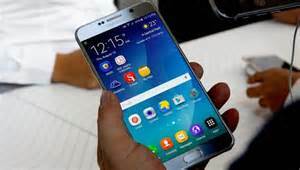 It's a startling spiral down for a company that was riding so high after the critically lauded Galaxy S7 and S7 Edge. The Note 7, which won its own positive reviews, was supposed to capitalize on the momentum and put Apple back on its heels. "Even if they don't say anything, on any flight that most people would be taking into Las Vegas, they would be reminded about this issue with the hardware," said Reticle Research analyst Ross Rubin. "It will be fresh in people's minds. Samsung's main task in 2017 is to convince consumers to trust it again. If one of its most important devices could have fatal problems, what does that say about everything else it makes? First on Samsung's agenda is figuring out what happened -- and communicating that openly to consumers. 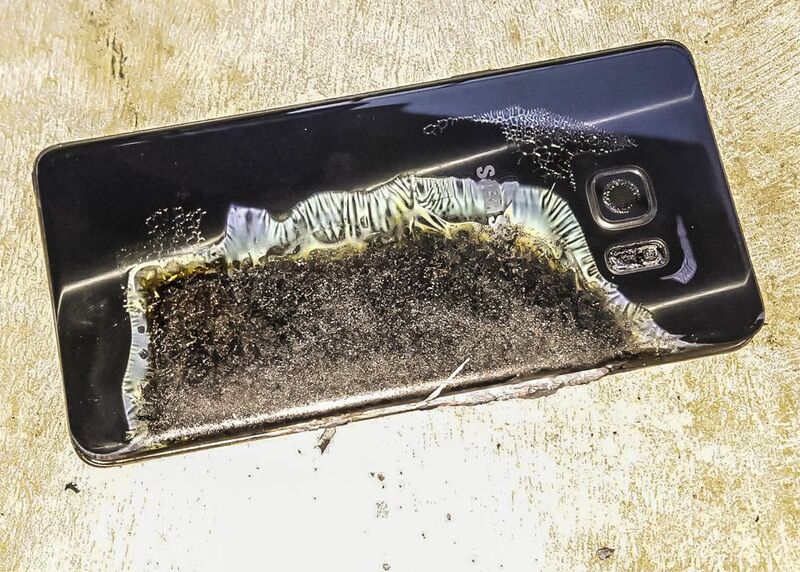 It originally tied the Note 7's overheating to a battery flaw, but the second recall showed it was something more. Samsung has said it's working with a third-party investigator to figure out what caused the phones' thermal problems. As of now, it still doesn't know. You know what would be a great place to clear the air? CES, the world's largest consumer electronics show. "Samsung has to reassure customers that it knows what happened ... and that it's taking steps to address it," Current Analysis analyst Avi Greengart said. "So far, we haven't gotten that message from them." The company, of course, may choose to ignore the issue entirely and focus on its new products. But that would be a mistake -- especially if it hasn't said something in the days before the show about what caused the Note problems. "We are working to identify and address what went wrong as quickly as possible, and as part of the investigation we're re-visiting every step of our engineering, manufacturing and quality control processes, in partnership with independent third-party experts. This investigation has been thorough, and will take time. We take very seriously our responsibility to understand the core issue and once the analysis is complete, to communicate our findings transparently, definitively and quickly." Given how competitive the high-end smartphone market is, Samsung will need to steal customers away from other handset vendors. But the data suggests it may struggle with that. The company said in a statement that "through this difficult process we have been, and will continue to listen to our customers, learn, and work to renew trust and confidence in our brand and our products. This is our top priority." 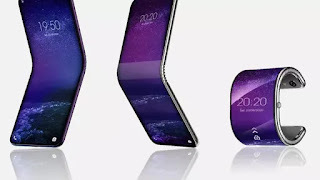 For Samsung to really turn things around, it needs to wow people with its next flagship phone and to step up its game with upcoming devices in general. Many reviewers believed it had found the winning combination in the Note 7 -- sleek design, water resistance and new features like an iris scanner. Now Samsung needs to build on that with the Galaxy S8, but without the exploding bit. And Samsung needs to make its devices work together better, something that seems to be an eternal problem for the company. It owns all of the pieces of electronics puzzle: TVs, home appliances, mobile devices. Now it needs to put them together. The first evidence of that could come in early January at CES.